ARK Generator Services is a complete sales and service solution for your generator needs. We have thousands of very satisfied customers in Conroe, The Woodlands, Willis, Lake Conroe, Montgomery, Montgomery County, Walker County, Trinity County, and North Harris County in addition to the residential and commercial properties in the outer surrounding areas. Our company has a proven record of excellence in the industry. Our complete backup generator services enable you to make one call and deal with one company from start to finish. We offer residential and commercial electrical services to fit your every need! Experienced and licensed electricians will install your generator. We are happy to provide maintenance and service to your generator. 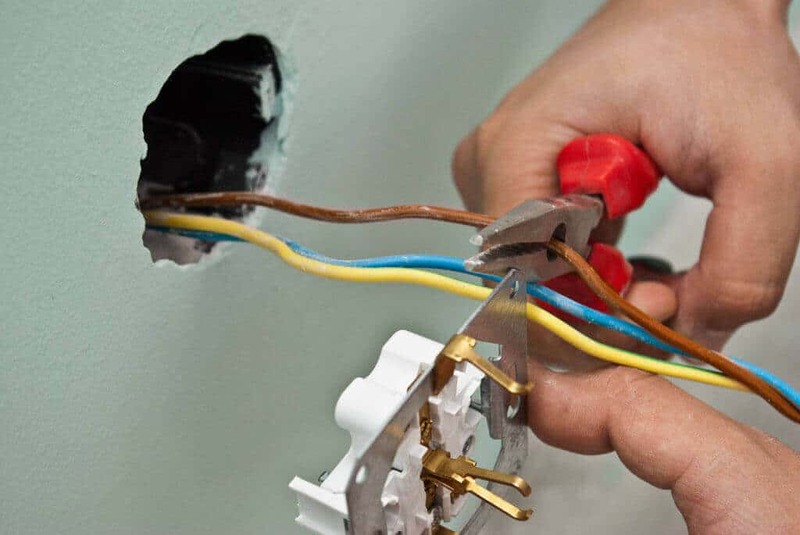 W&A Electric Service Co., Inc. possess the Texas Master Electrical License, and the Texas Electrical Contractor License and all of our work is done according to the codes and regulations of the area you are located. We understand that it is not only inconvenient to be without power, but it can also be a dangerous situation for people with medical conditions. Firstly, a power surge or a series of power surges due to electrical storms can damage medical equipment, and second a power outage can spoil food and refrigerated medications. Any household can experience thousands of dollars in electronics damage, food spoiling, and more with a power surge or outage. 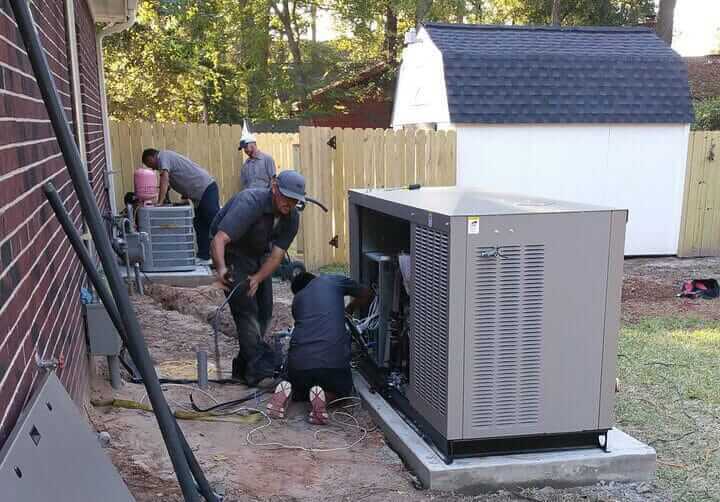 ARK Generator Services will set up a system in your home or business, which works for your needs and can be totally relied on for consistent service during a power outage. ARK Generator Services uses a consultative approach to assure you are offered the right model and size backup generator to fit your needs. We sell and service a range of generator types including gasoline generators, natural gas generators, propane fueled generators, and even diesel generators. Based on the existing or planned utilities for your property, we are able to provide options that will save time and stress in shopping for a generator. 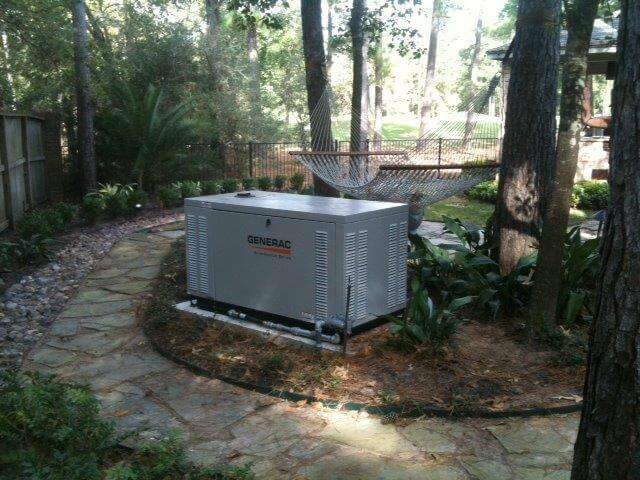 We can provide new whole-house generators from among the top name brand generators and suppliers, including Kohler, Generac, and Cummins Onan. With every purchase, we are also able to offer extended generator warranties, general maintenance service agreements, generator warranty repair work, preventative care guidelines for each particular brand and model, generator monitoring for those who prefer a hand-off approach or would like us to monitor their standby power unit while they are away and of course 24/7 service and support.